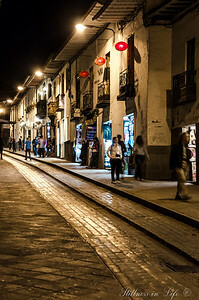 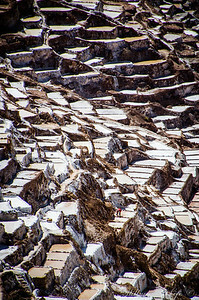 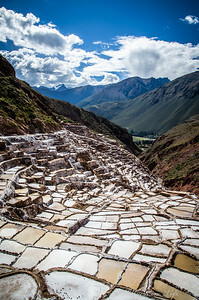 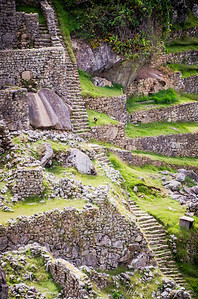 Qurikancha in Cusco, Peru was at one time the most revered Inca temple in Cusco. 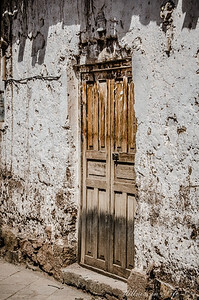 Its walls and floors were once covered in sheets of solid gold. 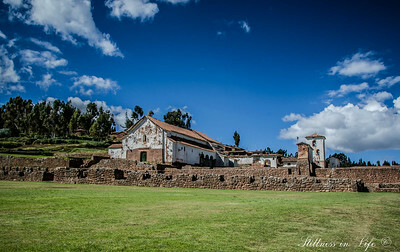 When the Spanish invaded Peru, they tore down the original temple and built Church of Santo Domingo. 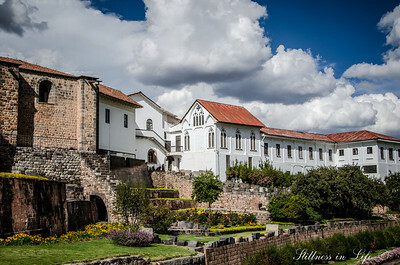 The Inca stonework mixed with the Spanish colonial style makes this building very unique. 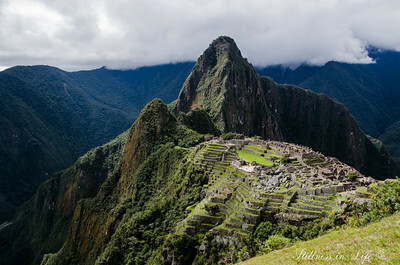 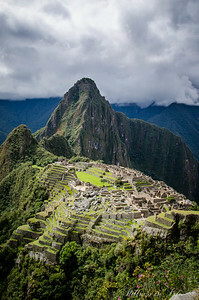 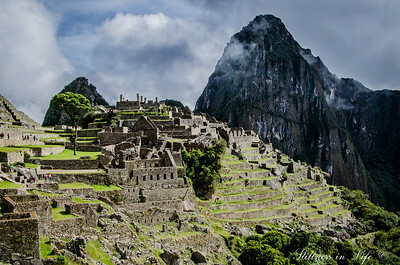 An early morning sunrise at Peru's beloved Machu Picchu. 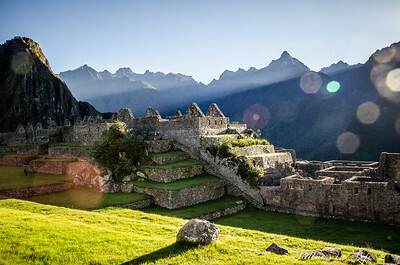 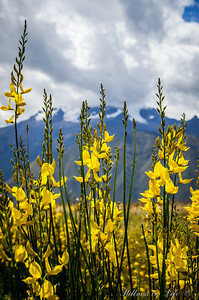 We were lucky to have the ancient Inca estate almost all to ourselves with the morning sun gloriously cascading the mountainside. 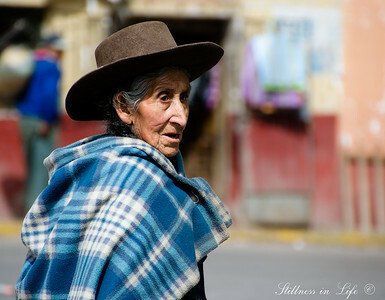 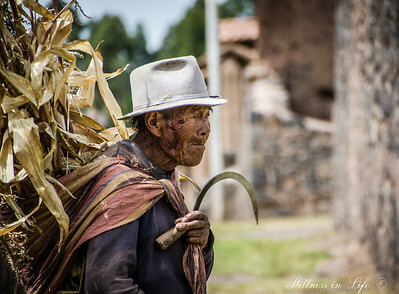 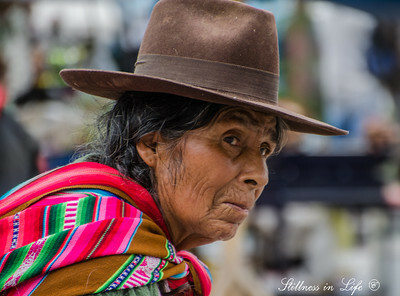 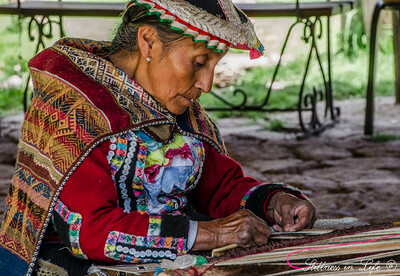 An elderly Quechua man makes his way across the grounds of Raqchi.